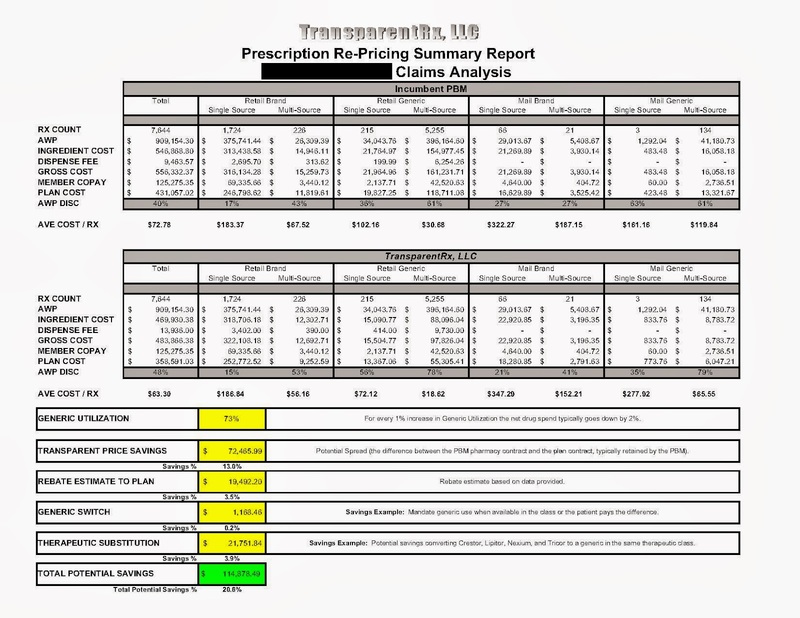 What is the True Cost of PBM Services? MR - Manufacturer Revenue retained by the pharmacy benefits manager NOT passed through to the payer. More than just rebates! Plan sponsors should be getting 100% of attributable manufacturer revenue. SP - Spread or the difference between pharmacy network reimbursement and what plan sponsors pay. For mail-order pharmacies the spread is calculated using acquisition costs instead of network reimbursement. 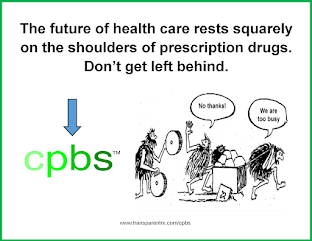 There is potential for payers to save really big on mail-order dispensed prescription medications. 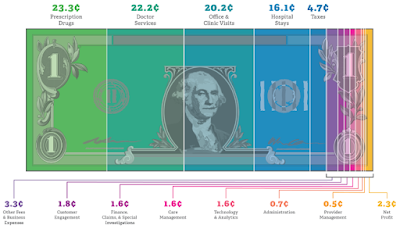 AF - Administrative Fee is often artificially too low (e.g. $.50 per claim); augmented with manufacturer revenue and spreads. Payers complain incessantly about the rising costs of PBM services yet can't calculate how much revenue the incumbent PBM pockets from their contract. Payers able to accurately calculate the true costs of their PBM services eliminate overcharges thereby freeing up cash flow. A 21% savings here all because the payer is able to accurately determine how much revenue the incumbent PBM is generating from the contract. Do drug benefit managers reduce health costs?